« La Brisa Aspiring Photographer Workshop (APW) Signup for July 6th in Manhattan, KS! 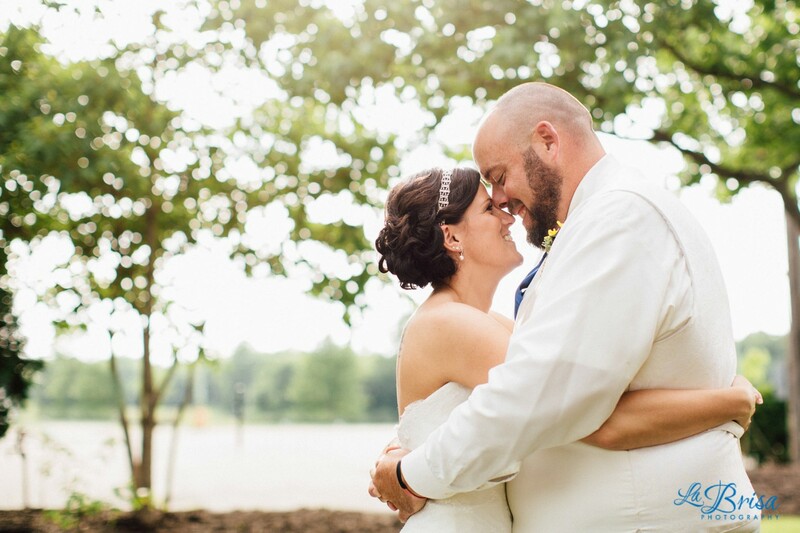 Alaine and Seth’s wedding photography preview photographed by Sarah Gudeman in Mansfield, Ohio! 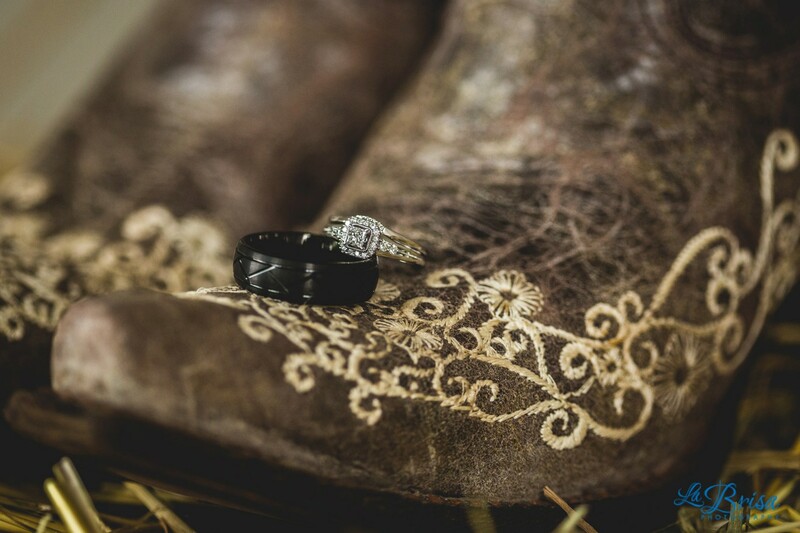 Here are a few of their wedding images from their ceremony and reception at Richland County Fairgrounds in Mansfield, OH! Be sure to “LIKE” the La Brisa FB page (www.facebook.com/labrisaphotography) where I will be posting more of their images soon! Congrats again!